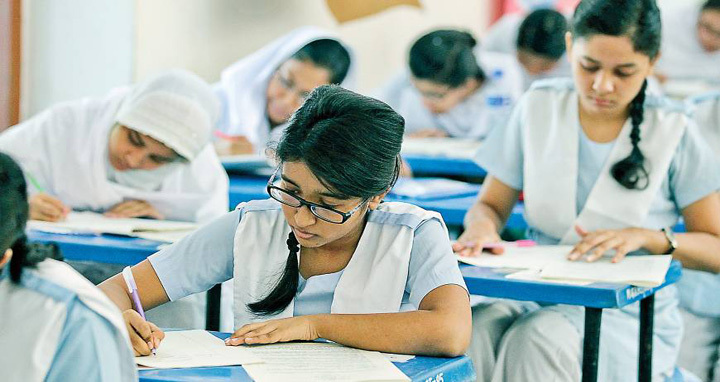 Dhaka, 1 April, Abnews: The Higher Secondary Certificate (HSC) and its equivalent examinations of 2018 under 10 education boards will begin across the country tomorrow amid tough measures taken to check question paper leakage and other malpractices in the examinations. A total of 13,11,457 examinees from 8,864 educational institutions will appear in the examinations this year. Of them, 6, 35,697 are male and 5,47,989 female, said officials of the Education Ministry. They said only the in-charge officers of respective centres will be allowed to enter the examination halls with mobile phones. Authorities will open envelopes of question papers about 25 minutes before the examinations start. Also, coaching centers will remain closed until the end of Higher Secondary Certificates examinations, an official of the ministry said. The written examinations will continue until May 13 while the practical examinations will be held from May 14 to May 23. A total of 11, 83,686 examinees appeared in the HSC and equivalent examinations last year.